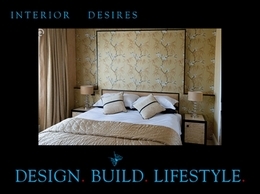 Home enhancement consultancy based in Hertfordhsire. Interior Desires (UK) high end award winning bespoke interior designers are based in London specialising in luxury bespoke residential and commercial interior design, headed by creative director Rebecca James. 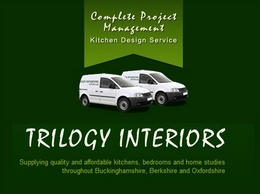 Specialising in beautifully crafted kitchens, bedrooms and home offices throughout Oxford, Aylesbury and High Wycombe. 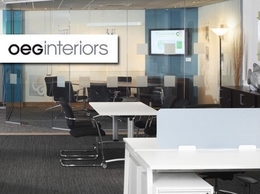 OEG Interiors provide quality interior design for businesses and offices throughout the UK. 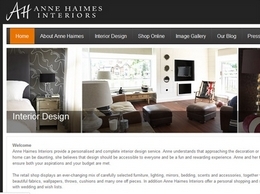 Anne Haimes provide a personalised and complete interior design service for the house and home. Award-Winning World Class team who are the leading interior designers for bars, restaurants, hotels and other hospitality firms in the UK. Get Free Consultation Now! Award-winning interior designer creating contemporary liveable interiors. Recommended for their comfortable, uplifting spaces. Interior Folk offer Interior Design near Brighton – working across Sussex, Surrey, London and beyond. Designer Premier is a small, fairly new organization in the catalog and mail-order houses industry located in Parker, CO. It opened its doors in 2013 and now has an estimated $41,000 in yearly revenue and 1 employee. With thoughtful architecture as the foundation for all Phil Kean Design Group’s homes, PKDG specializes in designing distinctive custom luxury residences worldwide. A highly skilled and creative interior designer offering an affordable, turn-key design and build solution for clients with budgets of all sizes. Whatever your requirements, I will put my heart and soul into making your dreams a reality. we are a specialist in window decoration, curtains and total furnishing of your home.Surprising interiors that are as inspiring and varied as the personalities of their owners. Bee Interior Design offers online interior design services and packages regardless of your location or budget for a low flat fee per room with an affordable alternative to the traditional way of hiring a designer for full range of services. Nicola O’Mara is one of the leading home renovation experts in Cornwall. She is an award winning interior designer with more than 18 years experience. Othello Blinds work throughout Ipswich, Colchester and Chelmsford installing blinds, awnings and shutters. London-based Scandinavian interior architecture/design and lifestyle company. At Blun Interior Design we provide affordable interior design, home staging, furnishing and furniture sourcing, and express interior design services to homeowners, landlords, estate agents, property developers, house builders, and holiday-home letting agents, both nationally and internationally. 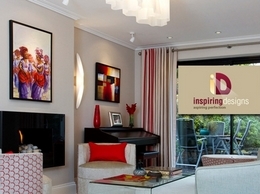 LLI Design are an award winning interior design company based in Highgate, London. We make to order curtains, Roman blinds, cushions, bedding and lots more. Sudhir Pawar and Associates truly know the value of your home and its importance to you and thus we leave no room for any compromise with “the best interiors” to offer for your household. London based Scandinavian interior architect Anna Hansson specializes in private residential designs, property developments, boutique hotels and styling. Purchase hand crafted fireplaces and matching fires for imrpoving your living rooms interior.